One knows that spring is on the scene here in the Harbor when March Madness basketball is FINALLY off of the big screen on the Plaza and the landscaping starts perking up with actual blooming flowers and green grass. This year the Harbor welcomes something pretty special – the Harbor is now considered an official partner with the Japan-American Society of Washington, D.C. and the National Cherry Blossom Festival. The Washington, D.C. region has long treasured cherry trees since they made their initial debut at the Washington Tidal Basin more than 100 years ago as a gift from Japan. Since that time, millions have visited Washington to see these spectacular trees in all their glory. Last year, in honor of its 10-year anniversary, National Harbor added more than 100 Okame cherry trees to its existing collection, bringing the number of trees it has to more than 200. Many of these are along the waterfront in the Waterfront District at National Harbor. They should be pretty close to full bloom by the time you are reading this column. They really are a fantastic addition to the Harbor shoreline. Our official Cherry Blossom Festival event has been dubbed Sakura Sunday and takes place on the 14th from 11 a.m. to 8 p.m. 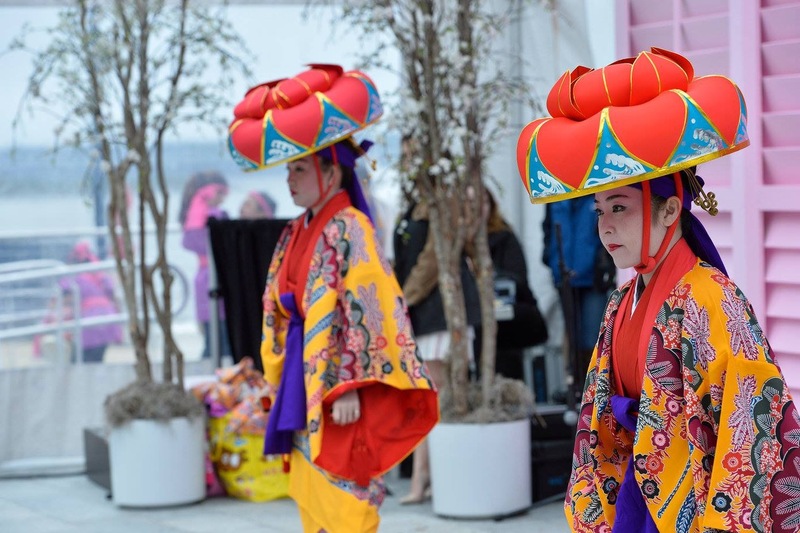 This is a free festival where guests can enjoy authentic Japanese Cherry Blossom bloom traditions including traditional Japanese picnicking with food available for sale, a sake, rosé and beer garden, a Japanese Market and Japanese-inspired music and entertainment. Additionally, The Capital Wheel will be pink throughout the festival. 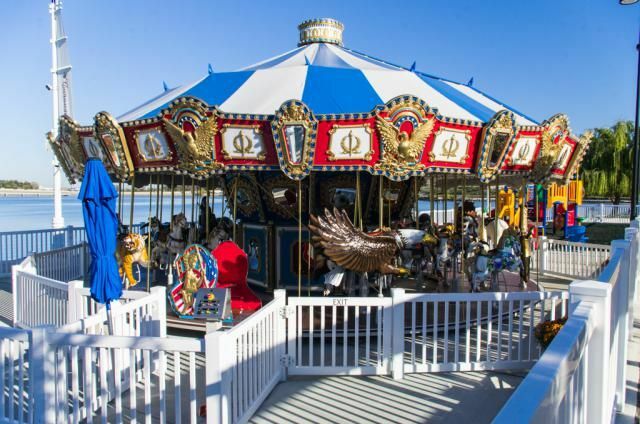 Something else that is dear to my heart is the Carousel and it officially opens on Friday the 5th. This year there will be a new covered pavilion added to the space providing a place to get out of the elements as well as a space to host that special birthday party. I hear that there are new party packages this year as well. You can check them out at thecapitalwheel.com/carousel. 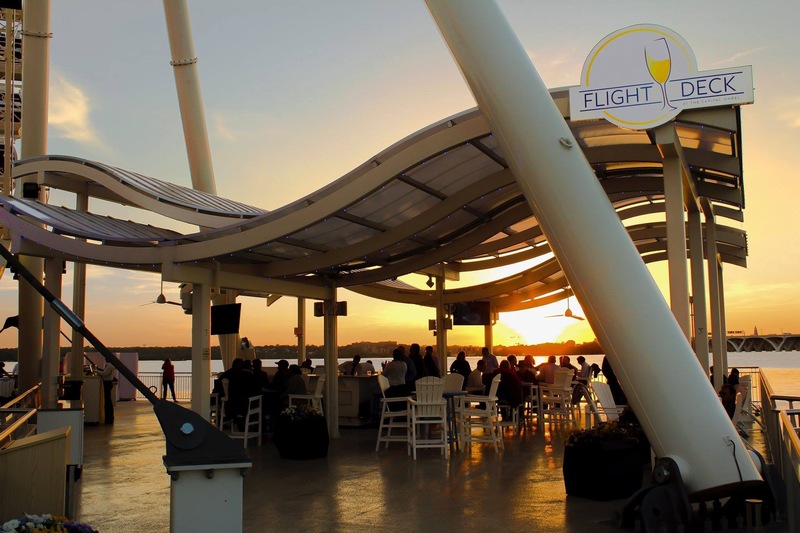 Also, one of my very favorite places to hang out on the water here in the Harbor, the Flight Deck at the Capital Wheel, opens for the season on Friday the 12th with happy hour specials and live music. I am so hoping that the spring weather is way better that the fall weather was. Mother Nature wasn’t very kind to those enterprises that depend on nice weather to survive last year. Hopefully she isn’t mad at us anymore. Check out the details at thecapitalwheel.com/flight-deck. Throughout April, the celebration continues at National Harbor with various offers throughout the destination including special cherry blossom themed specials. Visitors are invited to stroll and shop along the tree-lined promenades and/or dine at one of the more than 40 restaurants. Access to the Washington D.C. Tidal Basin cherry trees via water taxi is also available from National Harbor. Don’t miss the jaw-dropping cherry blossom display in the Conservatory of the MGM Resort and Casino. Situated just outside of the theater and hotel lobby, the Conservatory celebrates seasons through a highly talented horticultural team that creates magnificent two to three story displays.